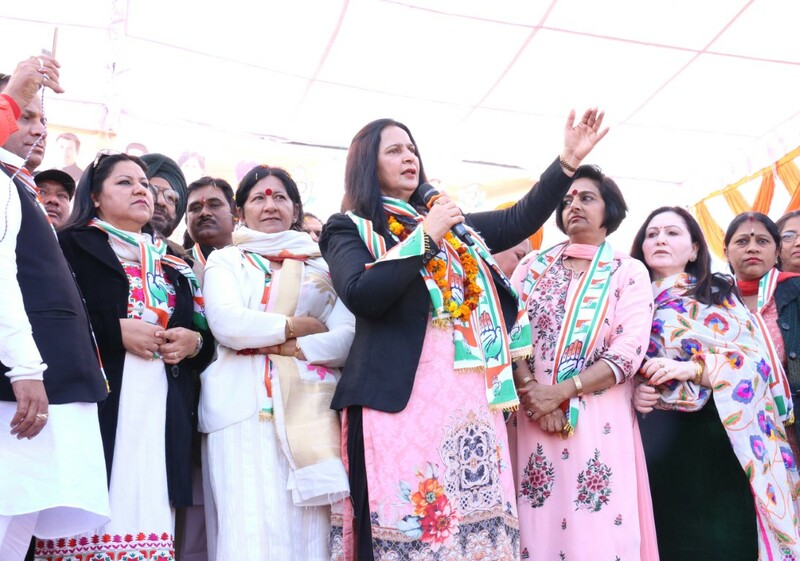 Navjot Kaur Sidhu holds her first Rally in Chandigarh : Dr Navjot Kaur Sidhu, former MLA from Amritsar (East) and wife of Punjab Cabinet Minister, Mr Navjot Singh Sidhu, hoisted the national flag on the occasion of Republic Day and addressed her first rally in Chandigarh at the EWS Colony in MasjId Park, Dhanas, where over 5,000 people had gathered to listen to her. 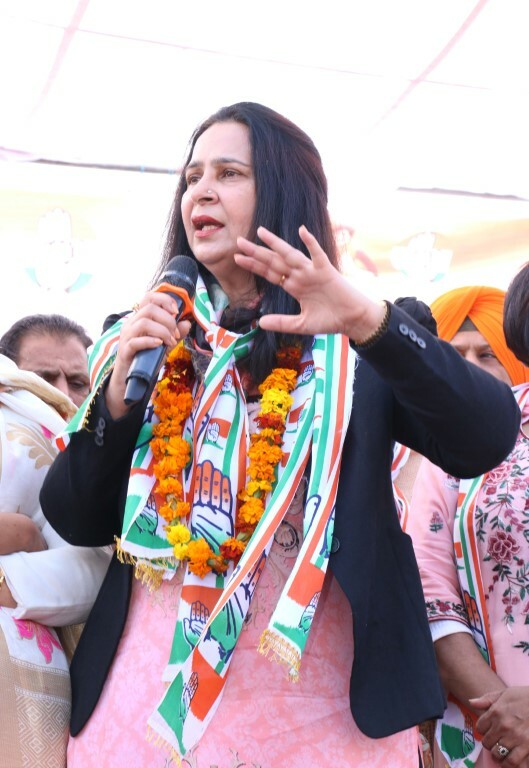 The Muslim Rehnuma Committee, Chandigarh and few other religious organizations have been unanimously supporting her candidature as the ‘Lok Sabha candidate’ from Congress party in Chandigarh. Dr Navjot Sidhu asserted that the congress is a united family and every Congressman will support the official Congress candidate selected by the party high command. 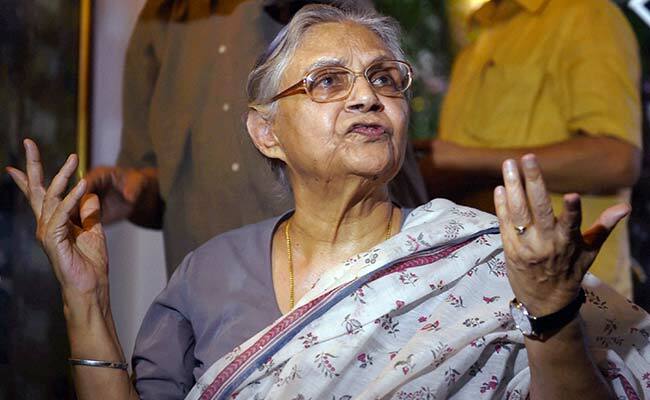 She further emphasized that she had applied from the Women Quota and on the basis of her performance, if she is given the party ticket, she will definitely win and work day and night for the betterment of City Beautiful.